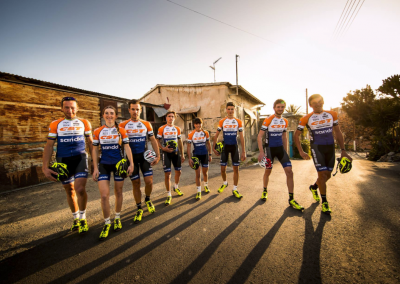 This year we celebrate the 10th anniversary of our Team, that was founded by Bart Brentjens, the first Olympic Champion (Atlanta, 1996) in 2008, just after the Beijing Olympics. In 2017 the CST Sandd American Eagle MTB Racing Team reached the number 1 UCI overall ranking In points! 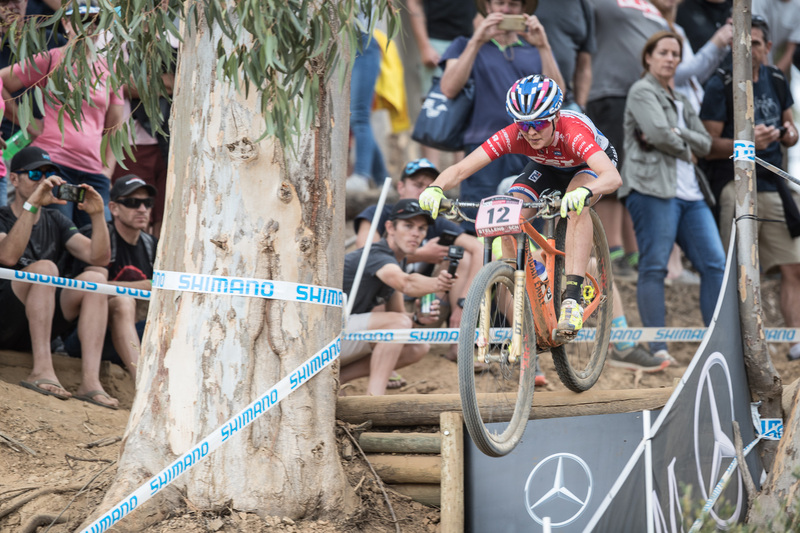 Yana Belomoina won the overall UCI World Cup in 2017 at the Elite Women category and finished as the number 1 rider in the UCI overall ranking. A succesful team beats with one heart. 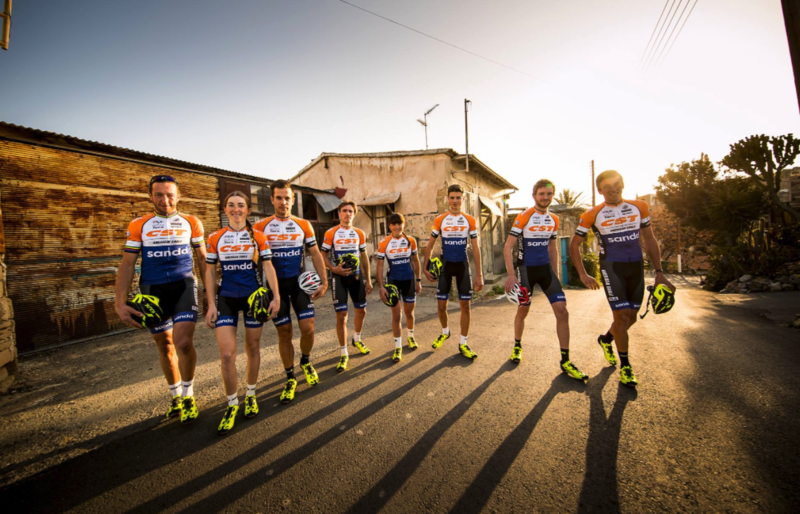 The ‘heart’ of our team beats by passion for Mountainbike. The Olympic flame is always burning deep inside each of us. We want to stimulate other people to join us on our ‘Olympic’ road. We want to stimulate and inspire people to enjoy riding the mountainbike, to have fun and feel free on the bike with respect for nature. We have high goals, high ambitions and work with high quality products, partners, sponsors and suppliers. 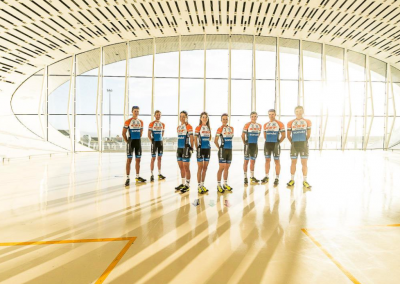 Our athletes are young, strong, healthy, talented and motivated riders with Olympic ambition. Our Team is international, we come from different countries and travel together around the world. 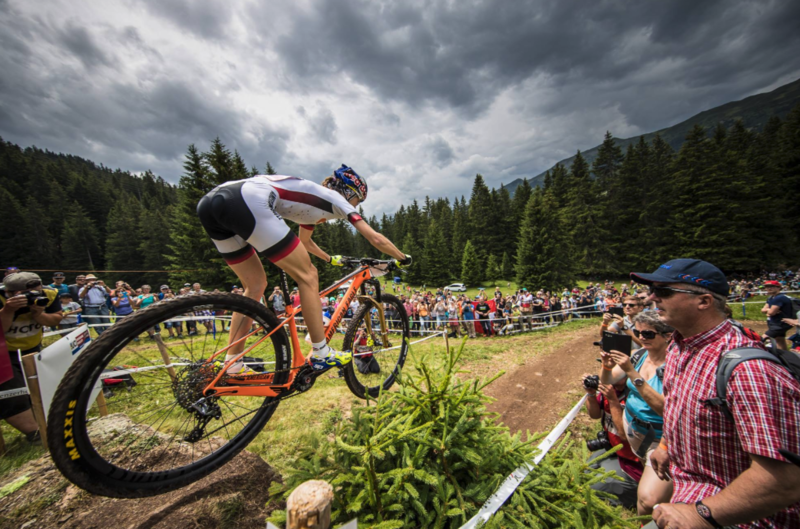 Sharing the passion for mountainbike. Our high quality staff are professonials with passion for the sport and heart for our athletes. We aspire to be the best in a healthy environment. Get active, respect nature and have FUN! 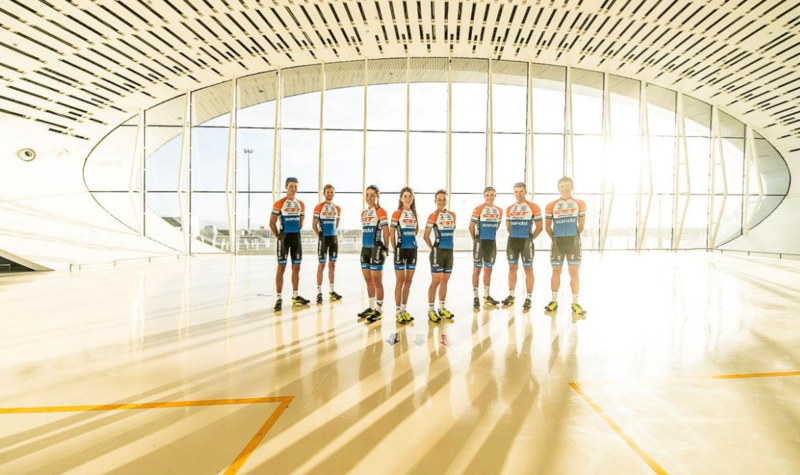 an international focused team riding an international program. 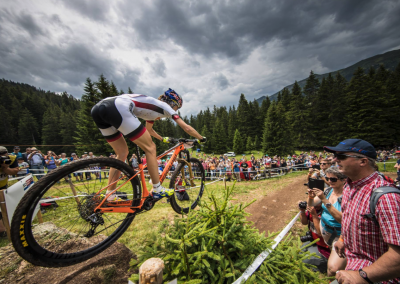 The UCI World Cup series are important to our Team, just like the European and the World Championships. With our team. we are working towards the next Olympics Games in Tokyo, #GoTokyo2020.